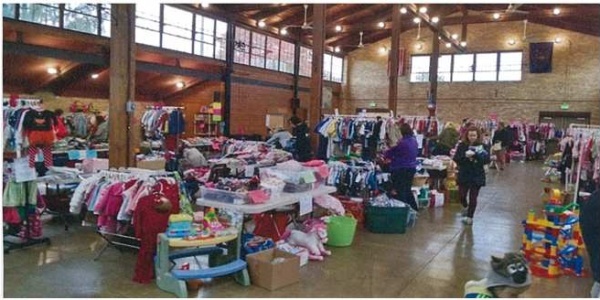 Shop over 30 vendor tables under one roof selling gently used infant, toddler, and children apparel, toys, furniture, & much more! Cash sales only. Admission only $3 per person age 18+ before 9:00 a.m. and $2 per person age 18+ after 9:00 a.m. Grab your shopping bag and get ready for some great finds! Vendor tables also availalbe. To be a vendor contact Valpo Parks at 219.462.5144 for more information.